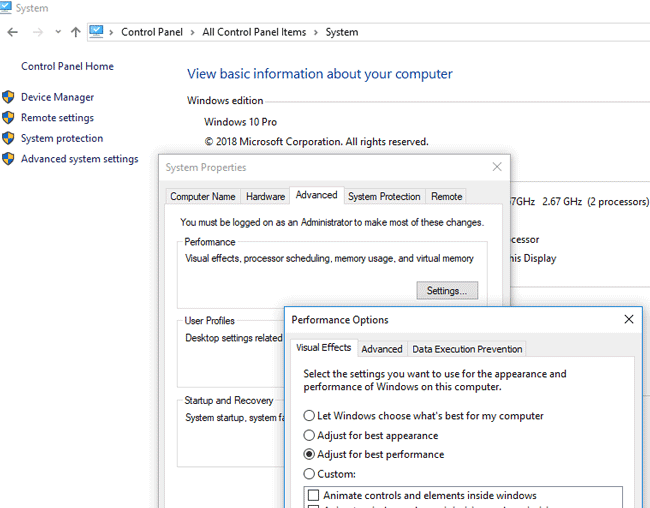 Home » Windows » Windows 10 » What’s the Desktop Window Manager (dwm.exe) Process in Windows 10? What’s the Desktop Window Manager (dwm.exe) Process in Windows 10? Desktop Window Manager (dwm.exe) is a system process in Windows 10, that controls the display of application’s windows, it is responsible for visual, 3D effects and Windows themes, it builds window thumbnails preview on the taskbar, supports high-resolution devices, etc. This process collects graphical information from all running applications and creates the final image that the user sees on the screen. Each application writes its window image to a specific location in memory. Desktop Window Manager combines them into the final image and sends all the graphics through the level of integration of multimedia. At this point, DWM can add various effects, such as transparency, window animation, and so on. 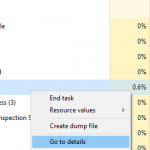 What’s the dwm.exe Process in Windows 10? The dwm.exe process is always running in the background and uses a small amount of computer resources. 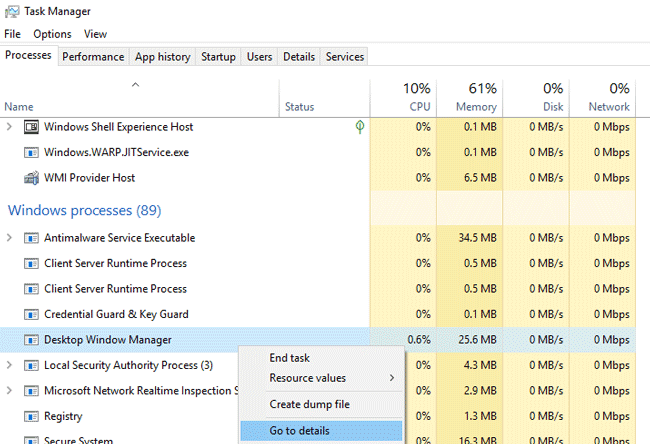 Open Task Manager and find the Desktop Window Manager on the Process tab in the Windows Process section. Typically, the process uses 0.5-2% CPU and up to 50 MB RAM (depending on the screen resolution, the number and the type of running applications). Right-click the Desktop Window Manager process and select Go to details. 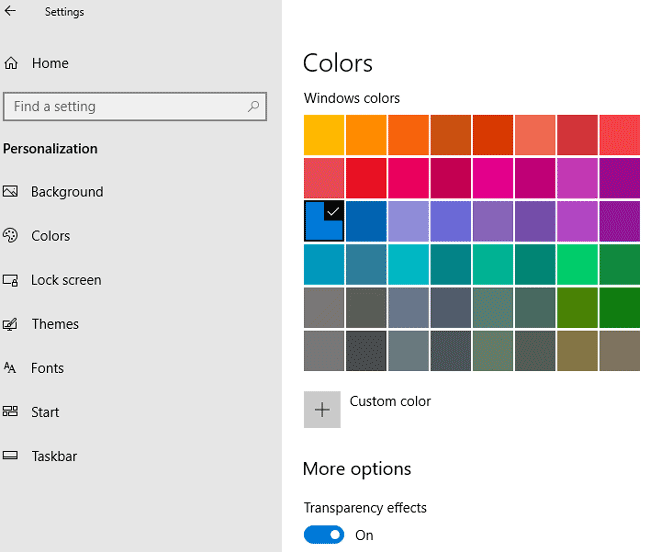 You’ll switch to the Details tab where you will see a list of processes running on Windows 10. As you can see, this process corresponds to the executable file C:\Windows\System32\dwm.exe. As you can see, in this case there are two dwm.exe processes running on the system. This is due to the fact that two users are connected to this computer with Windows 10 at the same time (local session and remote logon via RDP). Accordingly, to process the graphic representation of the desktop for each user, the system launched two separate process dwm.exe (DWM-1, DWM-2). In Windows Vista and Windows 7, there was a special service Desktop Window Manager (you can find it in services.msc console), which could be stopped or disabled (all visual effects are turned off). In Windows 10/Windows 8.1 this service is not available, so you can’t stop or manage the dwm.exe service. Try to remove all third-party applications one by one (primarily applications for graphics and video processing) and try to find an application that causes an abnormally high load on the DWM process.